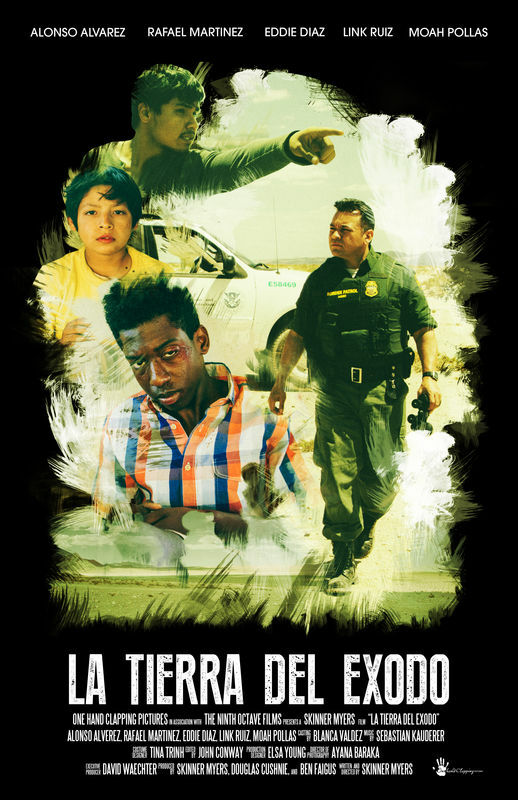 The story of a family from the state of Guerrero, Mexico. As they go about their normal lives, they are caught in the crossfire between the Narco and the military. The film portrays how one hundred taxi drivers go on a search to find the missing husband of Daughter 2 and how the tragedy affects her and the rest of her family. The screenplay is transcript of conversations from the family recorded over a period of two years. Actors play the members of the family to protect their identity, but we are able to hear the actual recordings throughout the film, to remind the audience that these people are real.